At Boardwalk Acura, we’re more than happy to take the time to help each driver from the Egg Harbor, Atlantic City, and Vineland areas through the journey towards the right car. We’ve got plenty of Acura reviews and comparisons to help drivers learn more about their choices. However, we also have eBooks to help drivers learn as much as possible, so they can make a decision that they’re absolutely confident in. 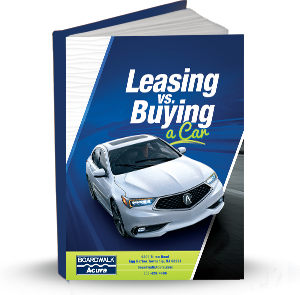 Our eBook library is filled with valuable resources for drivers to use during their car-buying experience. How Do These eBooks Help Me? These eBooks cover a variety of topics. 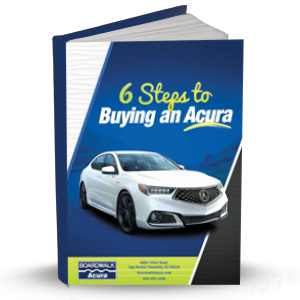 Some are geared towards specific Acura models, while others tend to focus on the best practices during the car-buying experience to help prepare you for the journey. 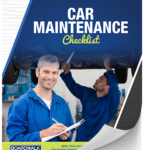 Some of these eBooks even cover automotive maintenance. 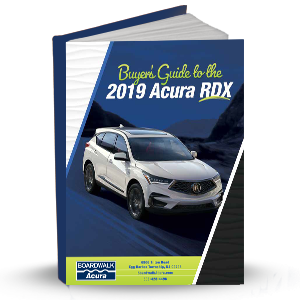 The eBooks on this page go in great detail to provide you with some important details that’ll benefit your experience of buying and maintaining an Acura. What Will I Learn from These eBooks? You can learn a lot from these eBooks. Each topic is different, so if you’re interested in a buyer’s guide, you’ll learn about your preferred model in great detail. 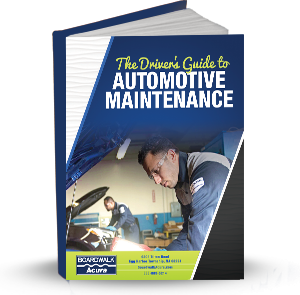 The buyer’s guides cover the engine specs, interior dimensions, included features, style and appearance, and even safety. They’ll even list the steps to take towards taking the test drive to determine if the car is a good fit for you. How Can I Get My Copy of an eBook? All of the eBooks in our library are free! However, in order to download your copy, you’ll need to do something for us. Each eBook has its own page with a form, we just need you to fill out this form with some basic information about yourself. 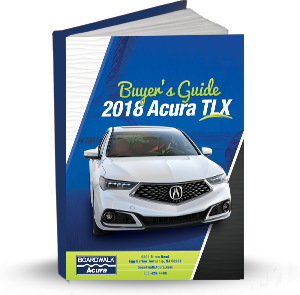 Once you fill out the form and submit it, you’ll be able to download your free copy so you can get started on your research to prepare yourself for the experience of buying an Acura. 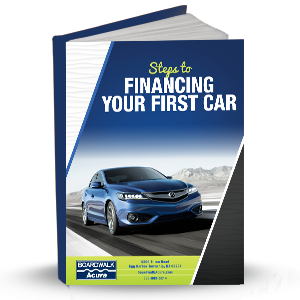 At Boardwalk Acura, we’re happy to provide helpful resources, like these eBooks, to drivers in Egg Harbor, Atlantic City, and Vineland to help them on their new car journey.